Art teachers make a creative impact on tomorrow, in the classroom and in the community. Whether you want to teach third-graders how to draw or inspire high school students to experiment with mediums, our accredited teacher education program prepares you for licensure and a successful career. Our graduates work at Erie (Illinois) Community School District, North Scott Community Schools, Davenport Community Schools, and others. SAU produces competent, caring, qualified, and effective teachers. You will benefit from how closely our Art and Teacher Education professors work together, and with you. You will grow your skills in printmaking, figure drawing, painting; enrich your knowledge of art history; learn the most up-to-date methods in art education; get hands-on experience in an elementary classroom; observe and participate in secondary schools; and student teach. Art Education prepares you to pursue K-6 or 7-12 licensure and become an educator in the classroom or within the community. How do I apply to the Teacher Education Program? Our teacher education program prepares highly-qualified, professional classroom teachers and will allow you to get an initial license to teach in Iowa agencies and schools. But before you apply for admission, you have to meet some requirements and complete some general education courses. With an Art Minor, you gain an application of technical skills in a variety of mediums. You will also learn how to explain and demonstrate the ways in which basic design principles are applied in a variety of art media, methods, and techniques to solve visual problems in unique and intriguing ways. +ART 100 Drawing and 15 additional credits of ART courses. 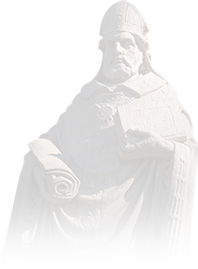 Check out our other art-related majors in Art History and Museum Studies minor. The minor in art therapy is structured for Art or Psychology majors who are interested in how creative expression can improve individuals' well-being. Both Art and Psychology majors must take ART 100, ART 215, PSYC 105, and PSYC 215. With a Graphic Design Minor, you gain a working knowledge of basic design principles and production techniques in addition to the ability to effectively organize verbal, visual, and written information for diverse audiences. All courses are 3 credits. 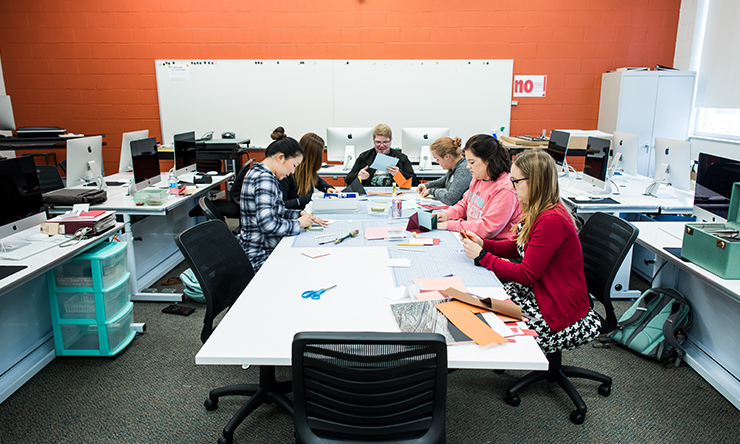 With a Book Arts Minor, you can use interdisciplinary knowledge to express the distribution of content and learn technical competency in book, paper, and print techniques, yielding a comprehensive skill set for real-world art and design. With an Arts Administration Minor, you gain the ability to identify and apply a breadth of business skills and concepts. You will also learn how to effectively communicate business and organizational ideas orally, in writing and through basic visual design, as well as develop adaptability and critical thinking skills necessary to work in the arts. All courses are 3 credits unless otherwise noted. With a Design & Interactive Media Minor, students gain an understanding of the basic principles of graphic design, working knowledge of fundamental applications and languages of computer science, and skills to develop integrative approaches to solving interactive media challenges using design and code. 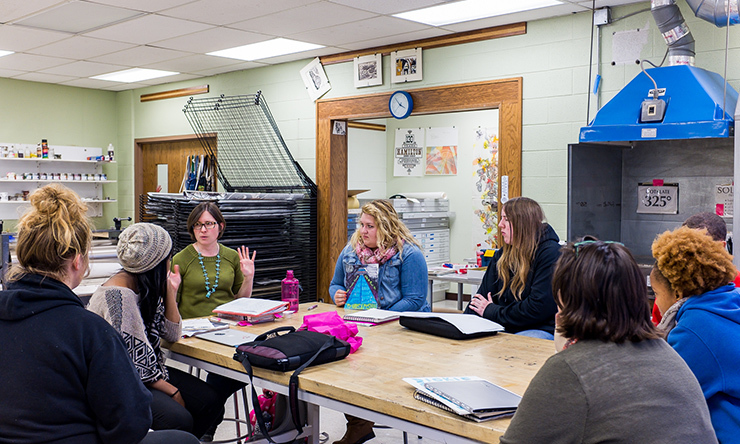 Our alumni are doing some fantastic things, something that has become a hallmark of anyone associated with the Art Education program at St. Ambrose. Learn more about some of our alumni.